IDW Games Announces TMNT: Shadows of the Past Hobby Challenge! People across the globe are painting their own versions of the miniatures from the hit TMNT: Shadows of the Past board game! Look at all the different ways painters and amateur hobbyists, (even professionals!) have brought to life their own version of the board game. Each person brings a new style to these radical figures! Head to your local comic or game store, and get started personalizing your favorite characters from the world of turtles today! Ask for the TMNT: Shadows of the Past board game. Join the TMNT: Shadows of the Past fan group on Facebook and submit your photos, or simply post them in a comment. 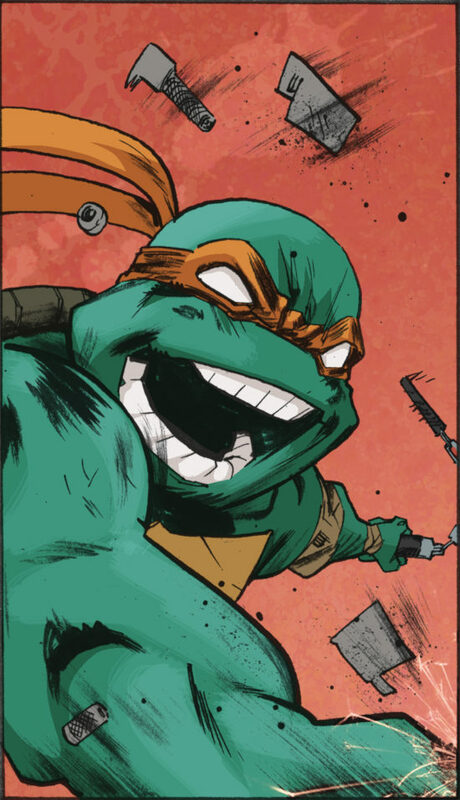 A new batch of photos will be featured in the most upcoming issue of the TMNT comic! It’s our chance to give back and inspire others and help people see just how amazing they can be! You heard right! 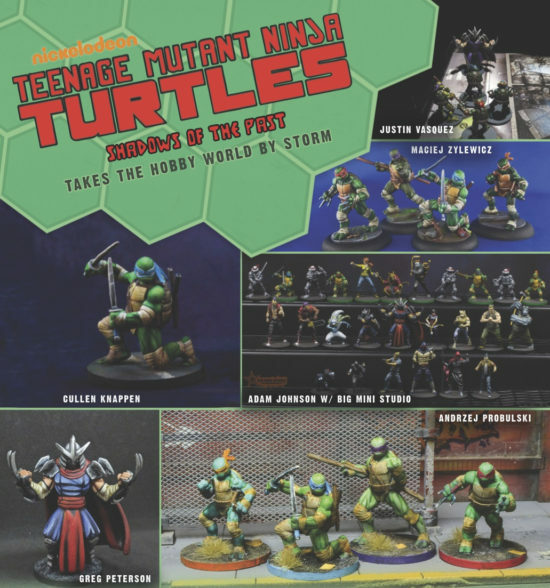 For as long as we have interest, each issue of the upcoming TMNT comic book, brought to you by IDW Publishing, will have a page featuring the images of YOUR painted miniatures!!! When you go to your local store to ask about the minis, tell ’em Mikey sent ya!